When a homeowner designs the interior of their home, they may look at what is currently trending and use those ideas for their own home. 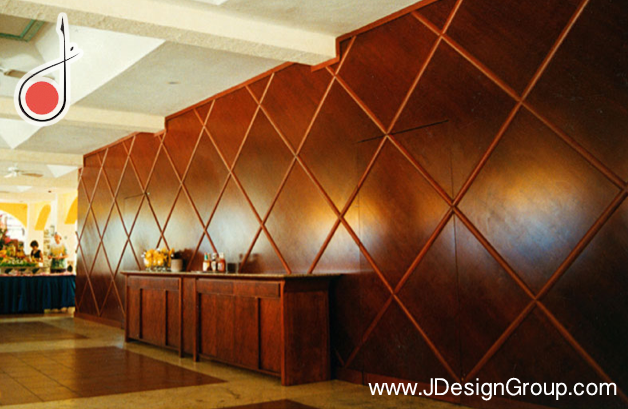 What this can do is make a very modern interior design look but one that will also go out of style in just a few years. This means that the trendy home owner will have to update their home interior design on a regular basis if they want to stay up with the times and not have their home look outdated. If you have been caught in this endless cycle, you probably want to break free and come up with something that is timeless. This can be done and the following are just three interior design trends that never go out of style. 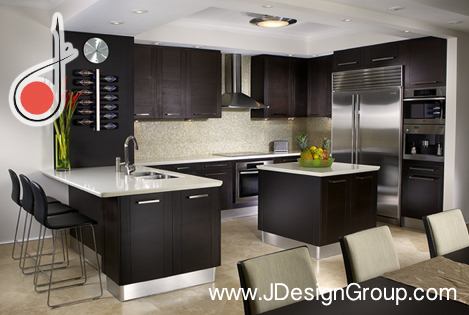 Stainless steel in the kitchen is always popular and is always trending because of the nature of the material. Stainless steel is easy to clean and to take care of and makes the kitchen look great with any other color palette that is used in the room. Not only is this material easy to clean, but it is also easy to sanitize and to work with. You can just put in a couple of stainless steel appliances or you can also add in some stainless steel counter tops and small appliances. It will never go out of style and makes a great statement in any kitchen. Hard wood is a material that never goes out of style and offers durability, function and beauty in one piece of furniture. One of the best aspects of going with hard wood, if you purchase expensive pieces you can always change the cushion covers or fabrics to stay in touch with current trends. With luxury residential interior design, hard wood pieces are a great investment as many pieces actually go up in value as they age. You can also choose to purchase antique items that will also increase in value and which make a huge impact on a room. Don’t forget that hard wood flooring is also a wonderful option and it is timeless and classic for any room of the home. One of the mainstays of home décor is artwork, preferably works from famous artists of any period or style but even modern art is a great choice. Artwork creates conversation between people who are a guest at your home. It is also a great investment as most art goes up in price through the years and if you purchase modern art, when the artist stops producing, there is an immediate jump in the value. 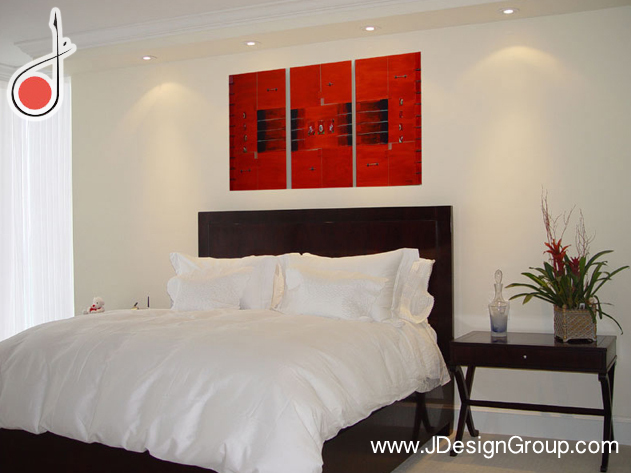 So make sure you purchase some paintings or sculptures when you are in the decorating phase of the interior design of your home. They will never go out of style and can make a statement. If you are tired of following all of the new trends for home interior design then you should consider the design trends that never go out style. If you stick to these, you’ll have more time to enjoy your home rather than always thinking about the next design trend.